Who let the dogs out? No, really... they shouldn't have. The Prof and Brian have been away for a while, but today marks their triumphant return for the second series of Cost of a Coffee. Before we let them get away with the bags of cash they are demanding as an appearance fee theses days, we’re making them take a dog run… RELEASE THE HOUNDS! The game however, isn’t. 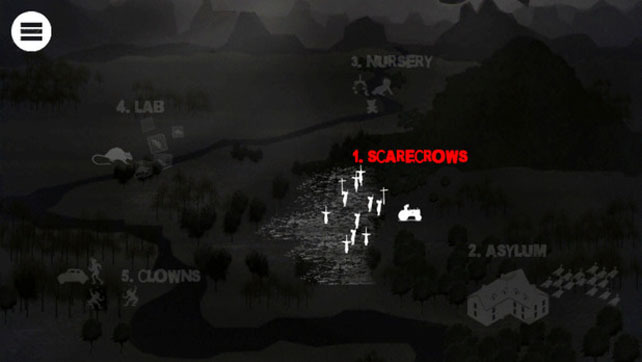 The potential to create something really interesting presented itself here; a horror story filled with shocks and scares could have been done in so many unique ways such as a point and click adventure or a Device 6esque interactive story, with a final frenetic dash to evade the titular hounds; instead it features 5 fright free levels of endless running in which you collect coins and bank them by tackling the dog run. You have a health bar that is depleted by hitting or tripping over obstacles as you run through the dark in the various stages, but there’s no immediate penalty for this. It will affect your ability to outrun the dogs when you’re trying to bank the cash though. You need to score big and outrun the hounds to unlock higher levels and bank cash, which can then be used in the shed to purchase buffs that will improve the brightness of your torch, restore your health or help you to run faster. The torch is an interesting touch that adds to the atmosphere when obstacles appear out of nowhere; sadly the touch mechanics to dodge, jump and duck just aren’t responsive enough to make this pleasurable and the game quickly becomes frustrating. Thankfully the levels are simple enough to practically learn by rote, but that’s the only thing that kept me playing as long as I did. Release The Hounds is available now on iOS from iTunes App Store and Android from Google Play Store and the Amazon Appstore, priced £1.49. 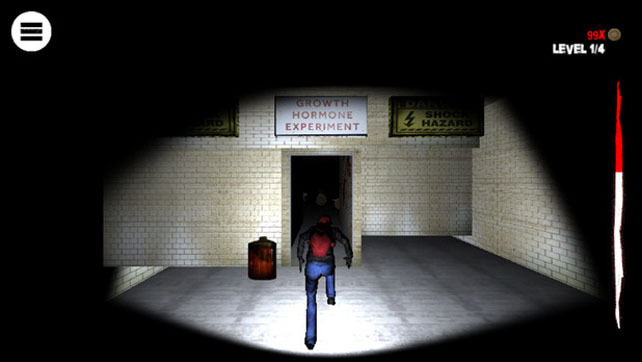 A copy of Release the Hounds was provided by the developer for the purposes of this review. Cost of a Coffee is a production of Codec Moments; for more information you can visit codecmoments.com. If you can recommend a game that costs less than a cappuccino, tweet @profandbrian or e-mail prof@codecmoments.com.